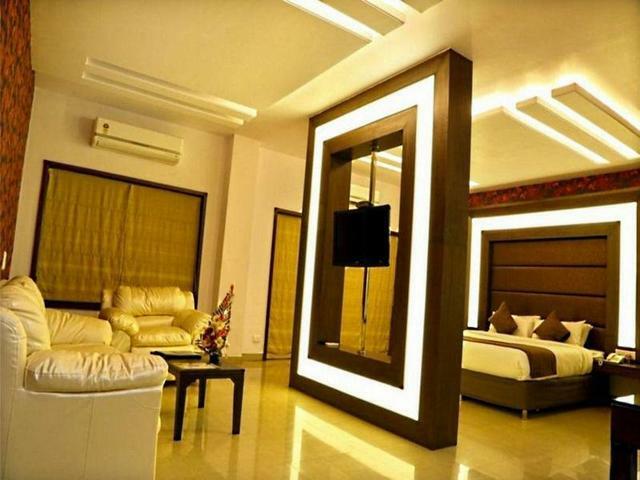 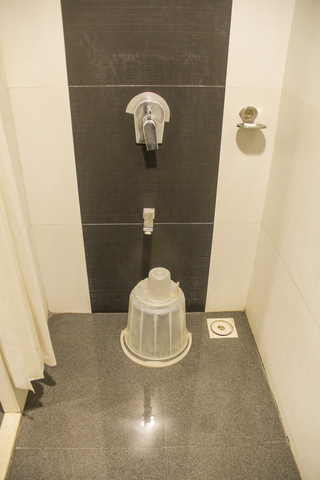 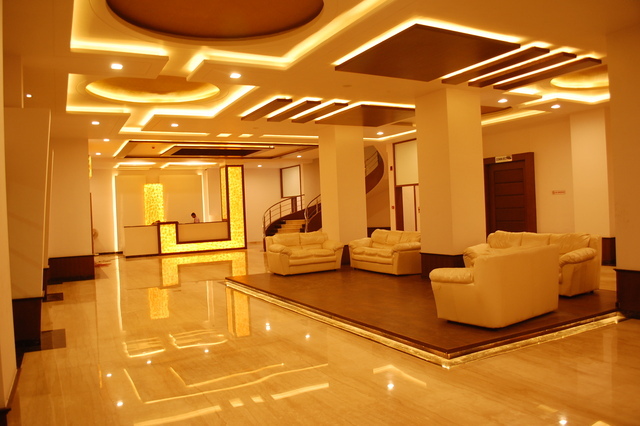 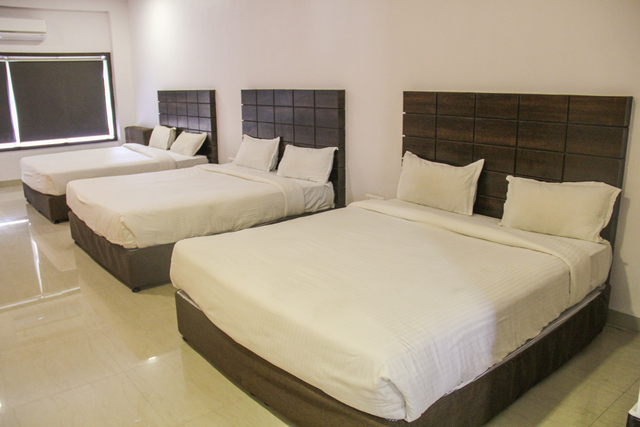 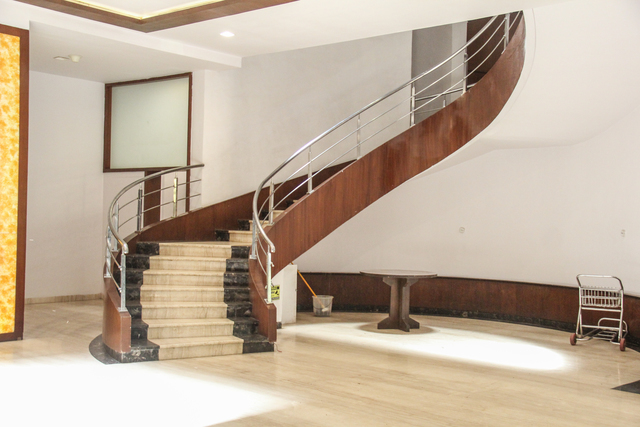 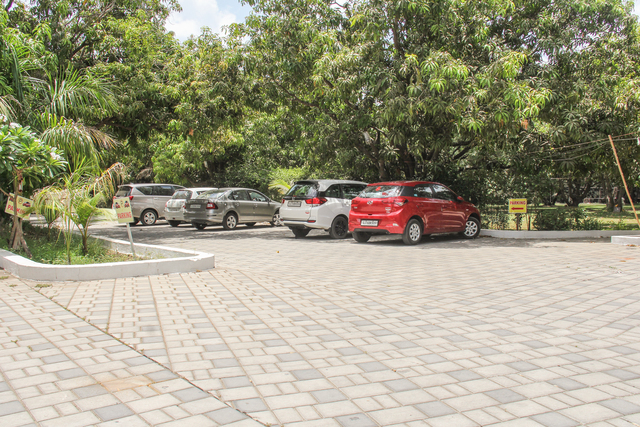 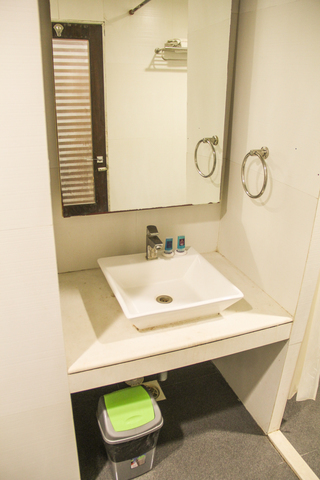 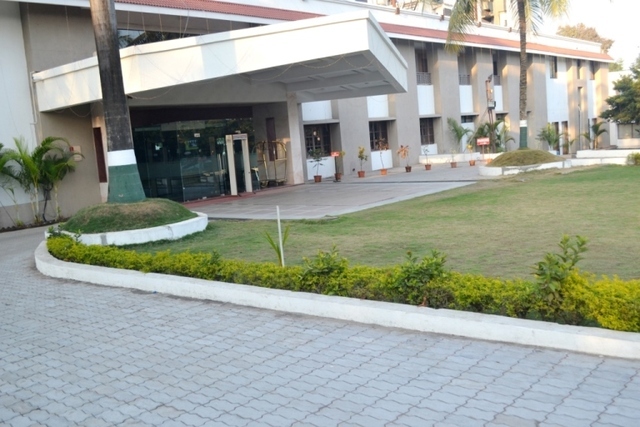 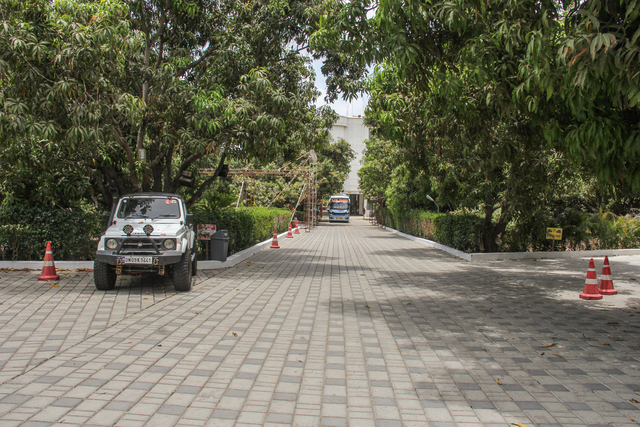 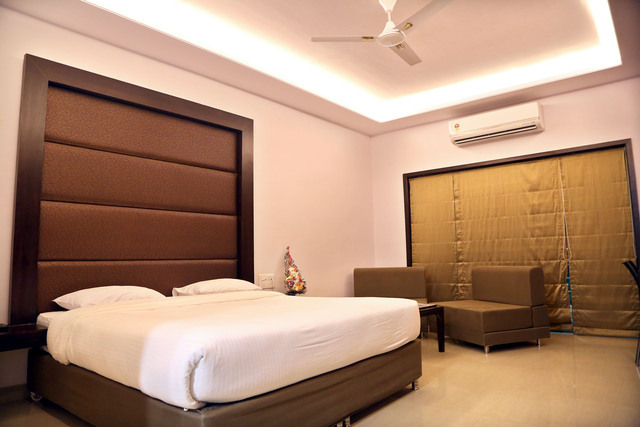 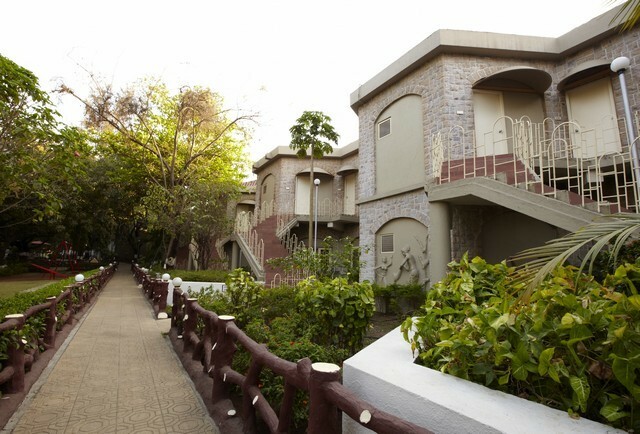 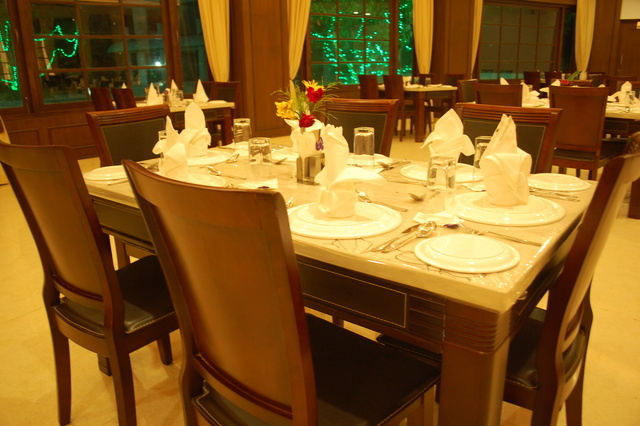 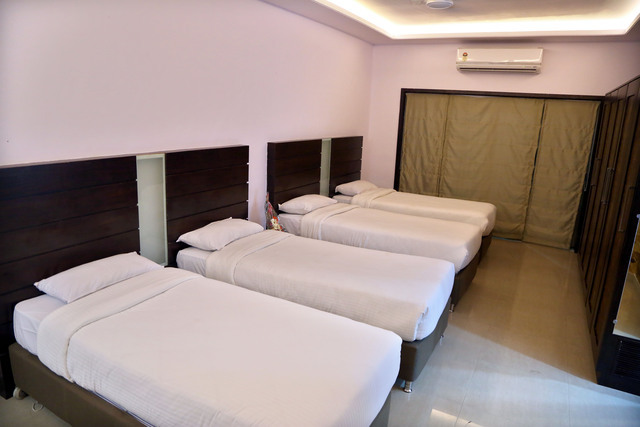 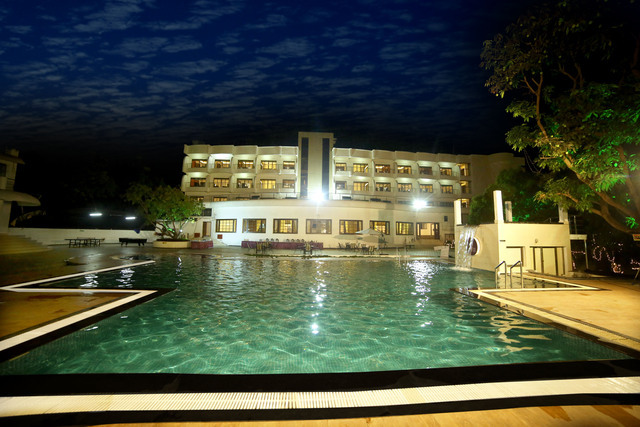 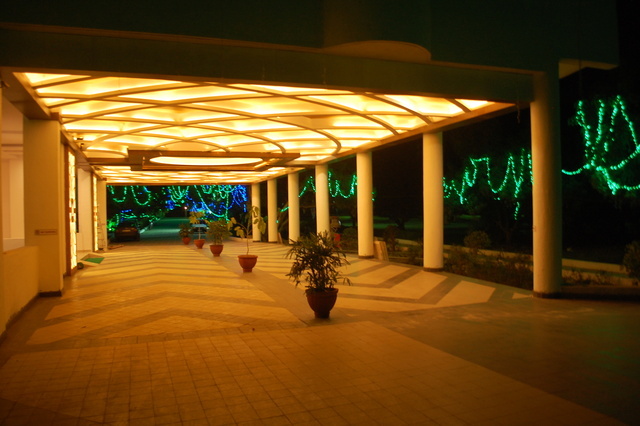 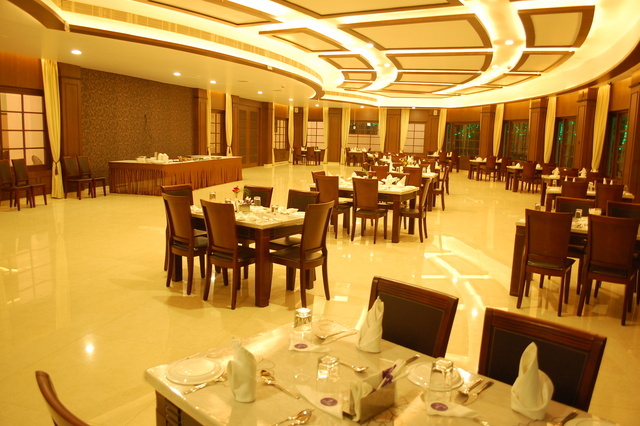 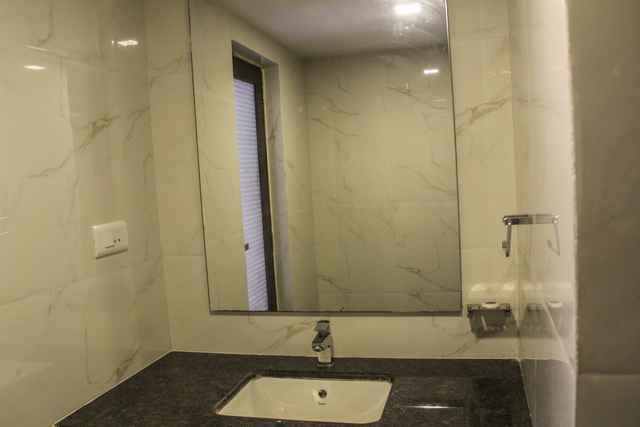 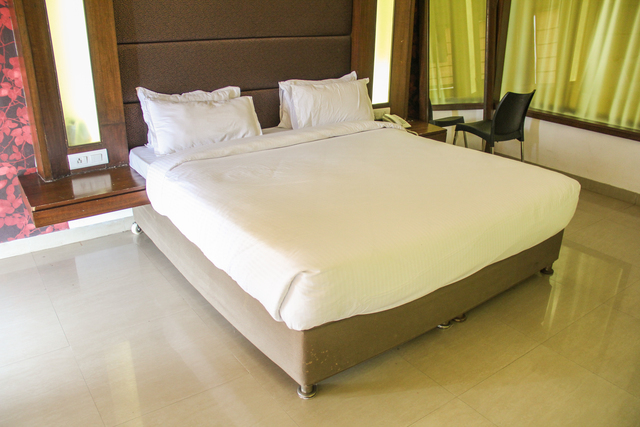 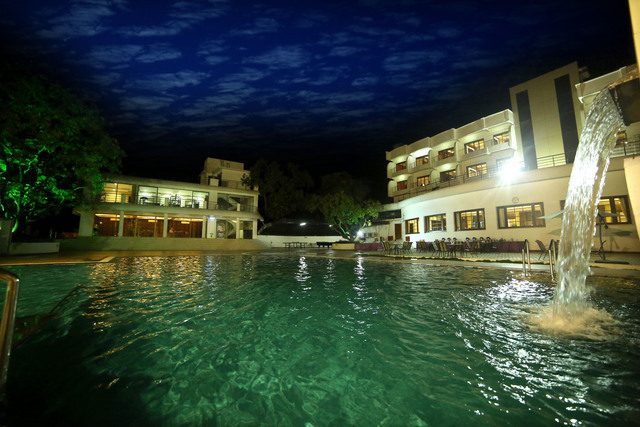 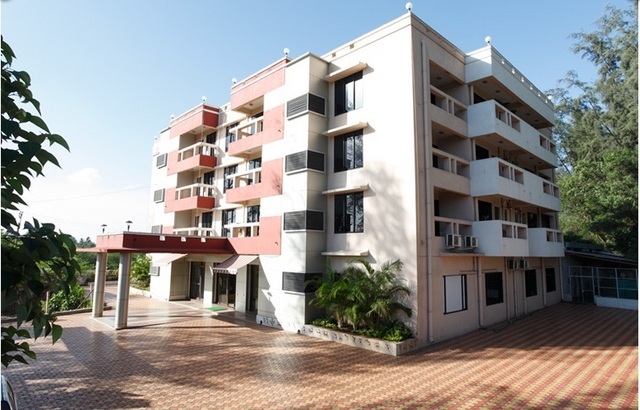 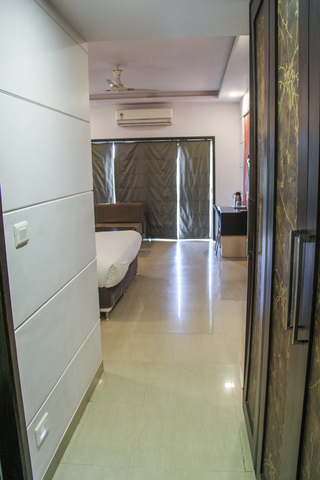 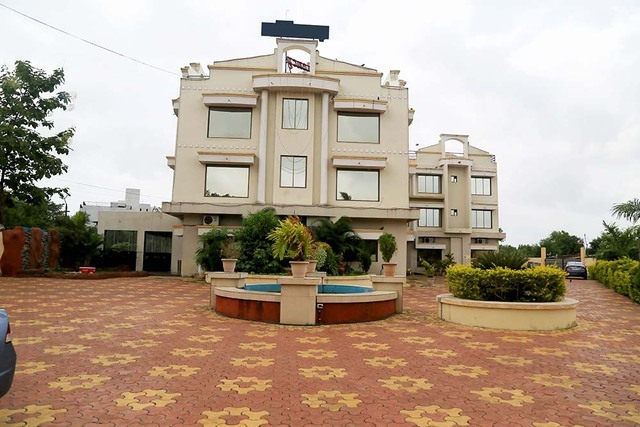 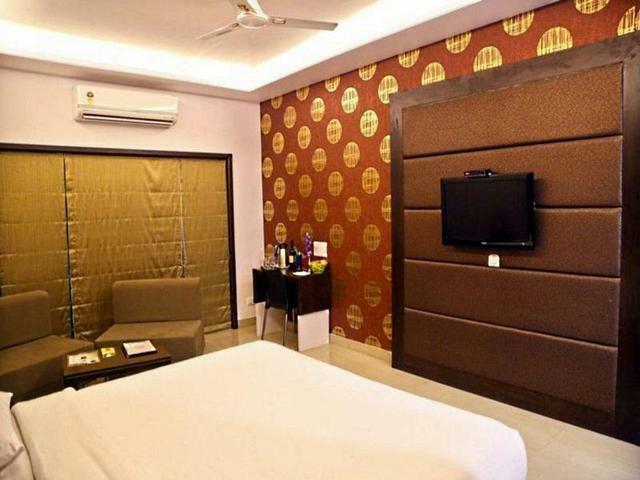 Pluz Resort, Silvassa, is a well-maintained and contemporary property amidst pristine nature. 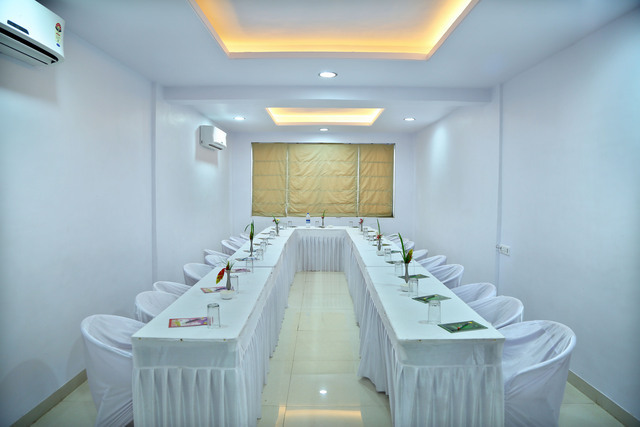 The thoughtfully designed layout, elegant interiors and essential amenities for work and pleasure attract guests from all walks of life. 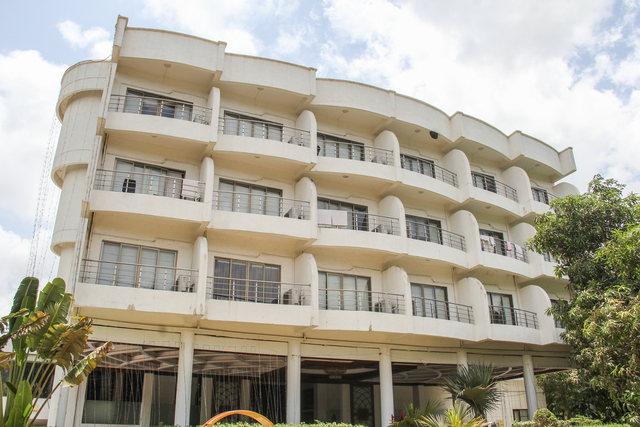 The heart-felt hospitality, fine wine and dine options and well-equipped comfortable rooms create an unforgettable experience. 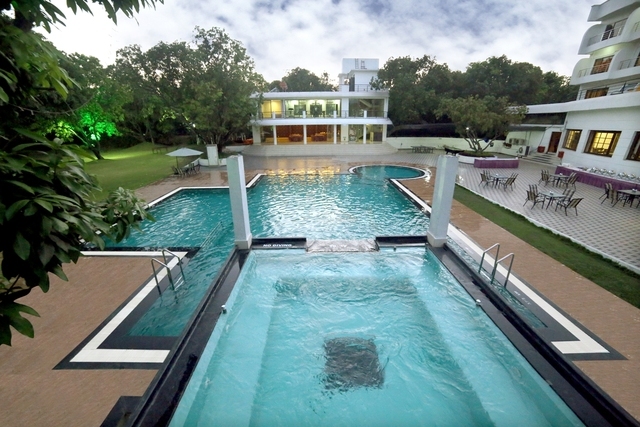 Pluz Resort is situated at Kumbharwadi, Naroli. 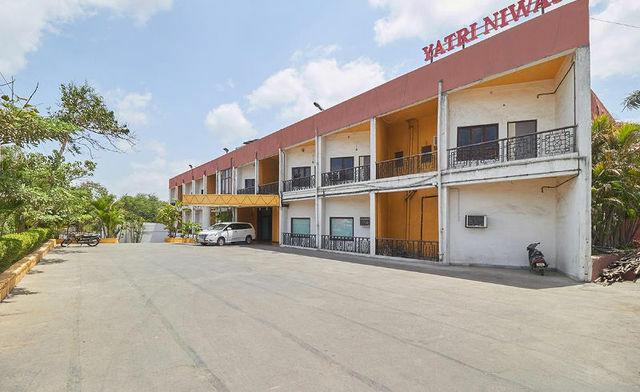 Swaminarayan Temple (Approx. 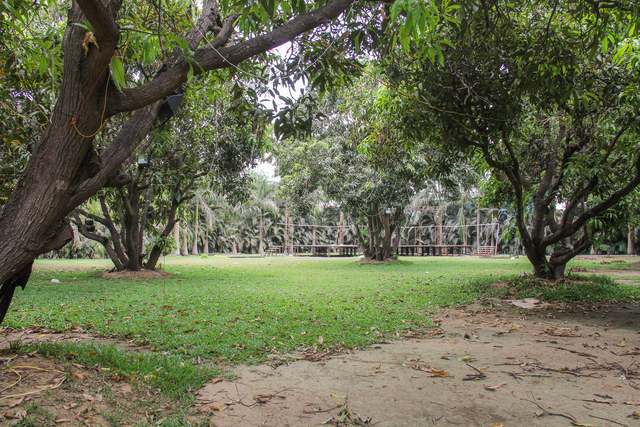 8km) and Tribal cultural Museum (Approx. 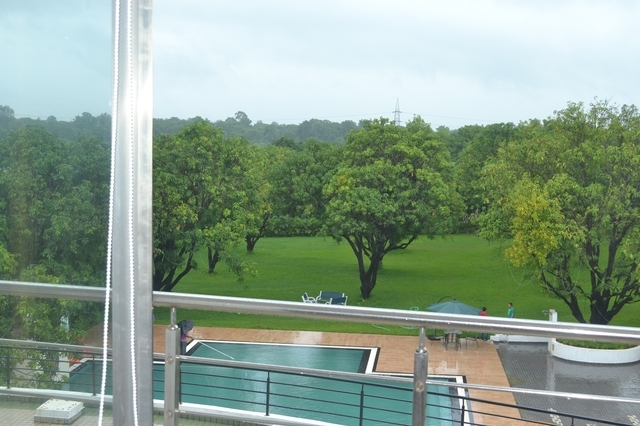 10km) are the nearby significant tourist landmarks. 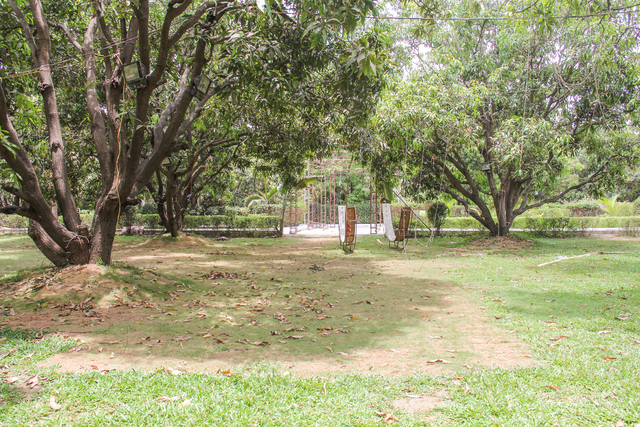 The Tribal Museum aims to preserve the rich legacy of tribal culture and society. 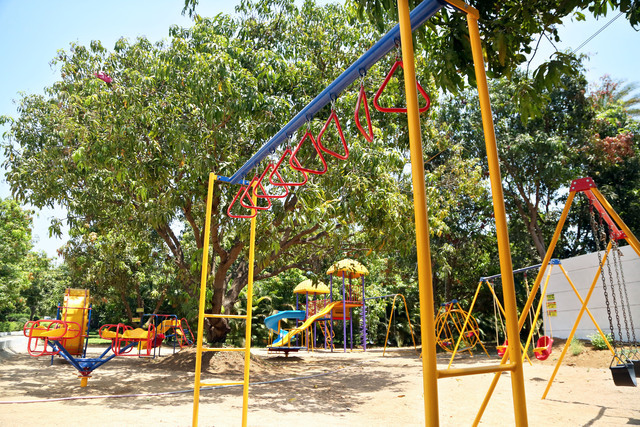 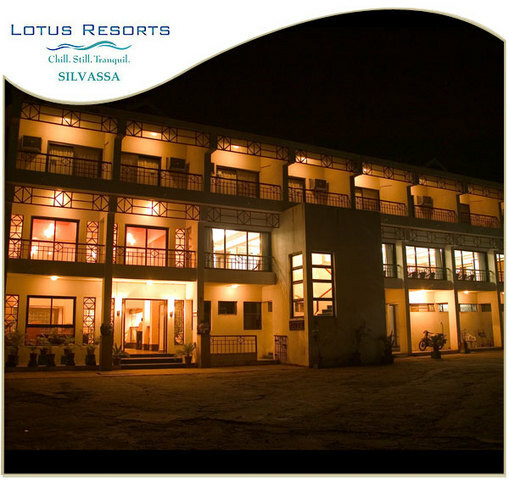 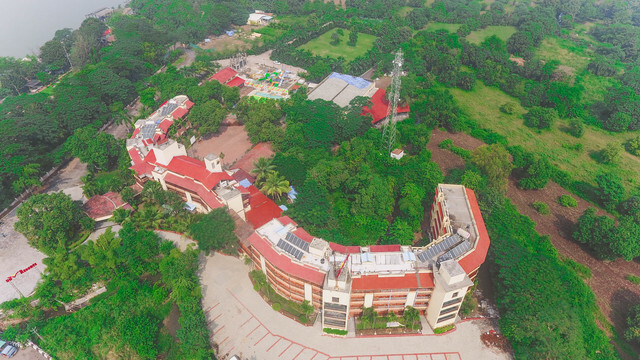 While touring in Silvassa, travellers can explore other sight-seeing attractions such as Dudhni Falls, Shri Ayyappa Temple and Church of Our Lady of Piety. 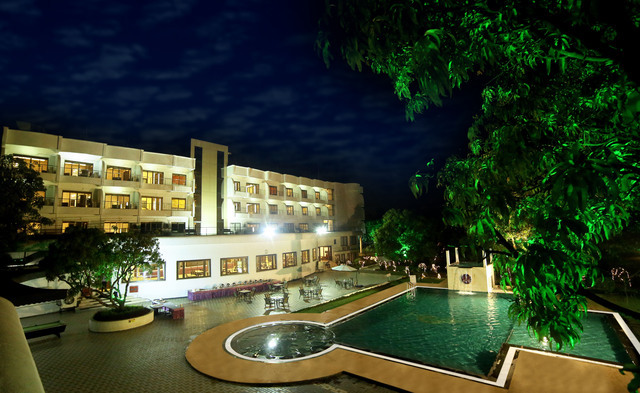 The resort ensures amemorable stay in a peaceful ambience for the business and leisure guests with essential amenities and good food. 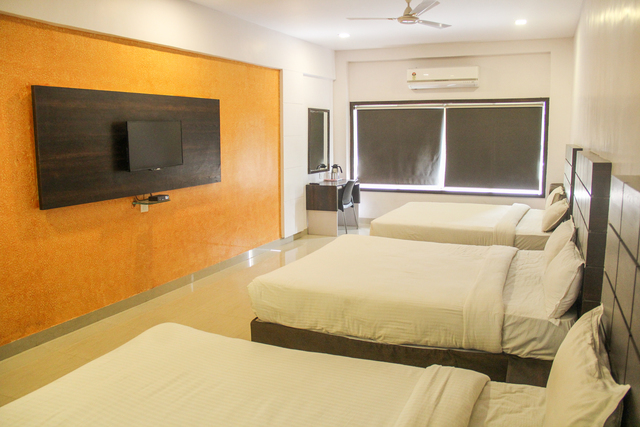 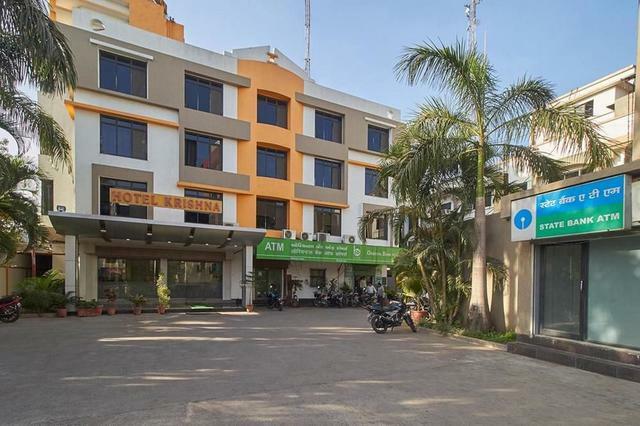 Room service, internet, air conditioning, 24-hour front desk, parking, travel desk, 24-hour security, concierge, and doctor-on-call are the basic facilities available throughout the stay. 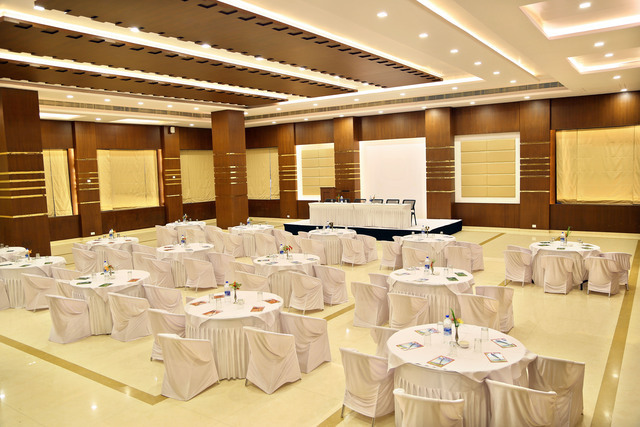 Corporate travellers can avail of business centre while organising corporate meetings, seminars or other formal events. 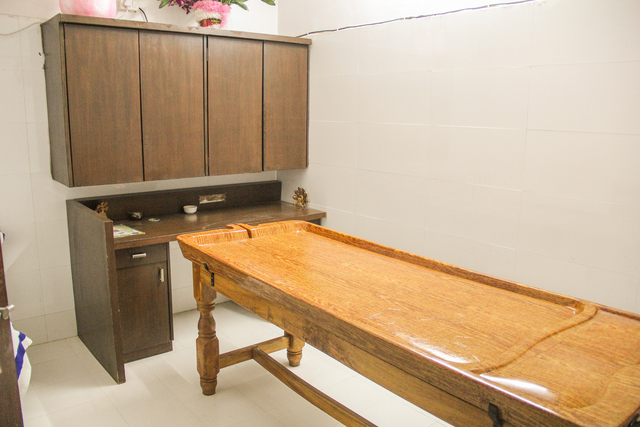 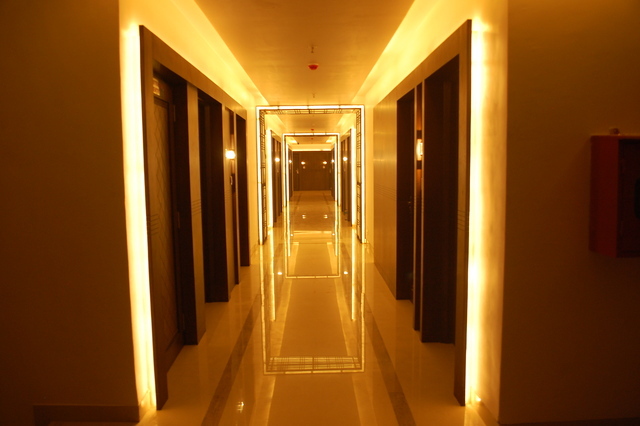 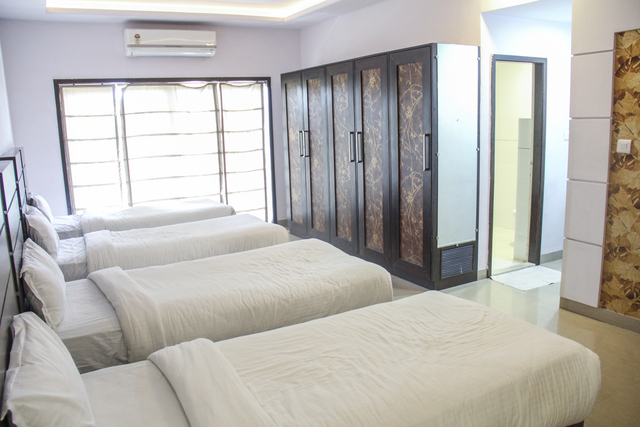 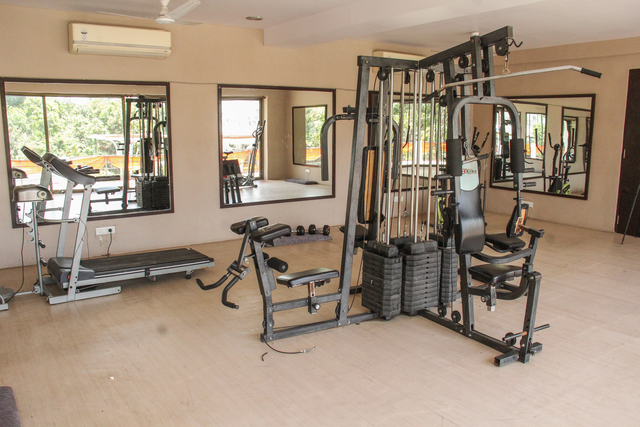 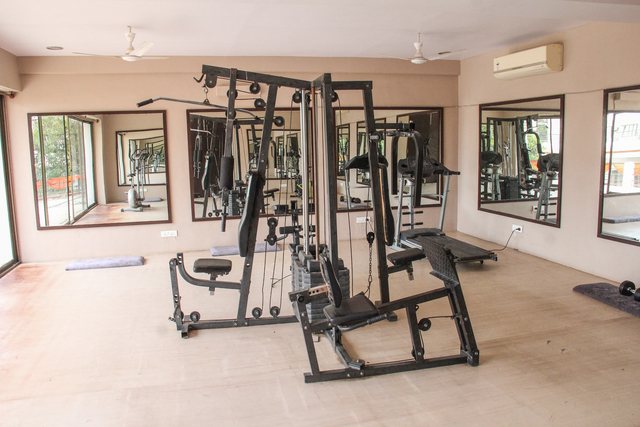 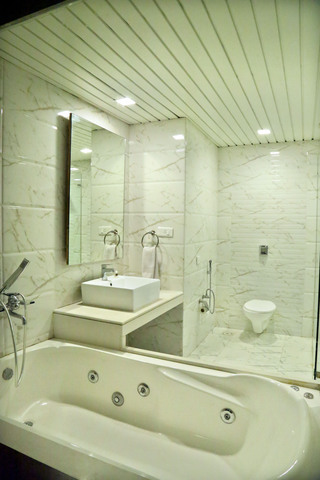 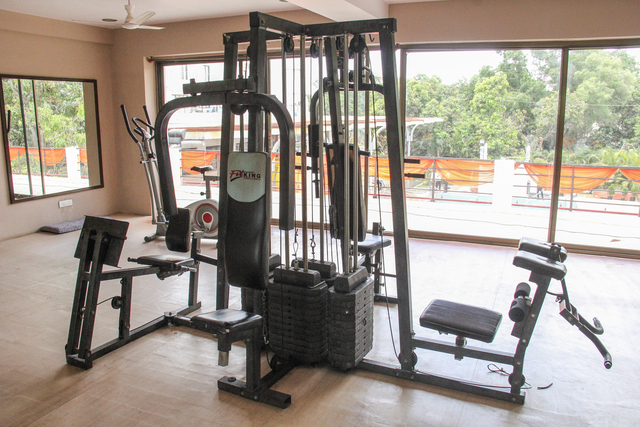 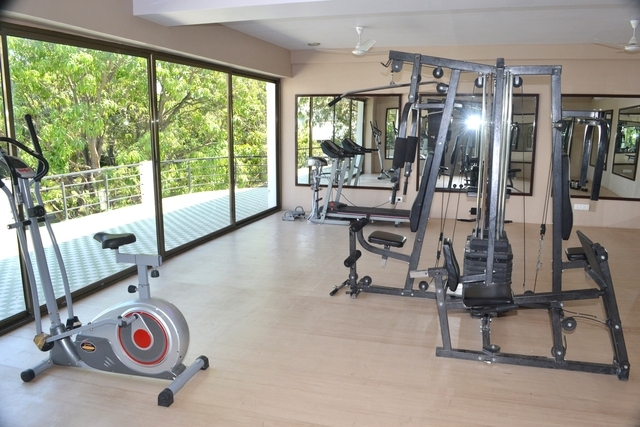 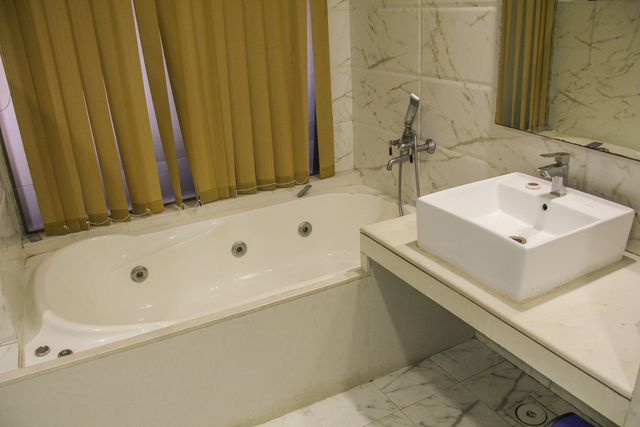 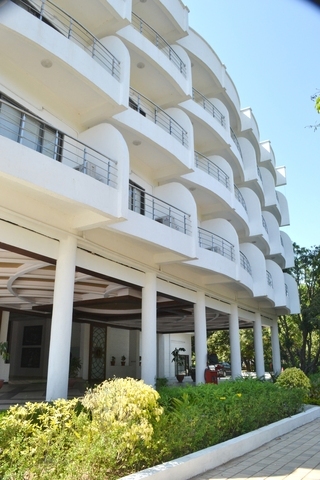 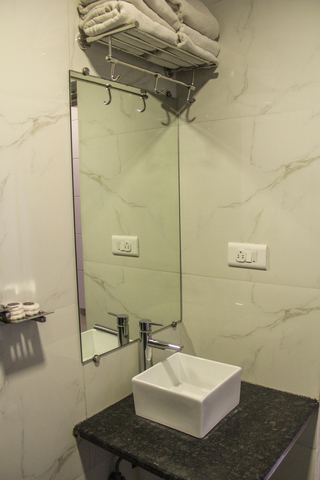 For relaxation and rejuvenation, guests can avail of the gym, spa, sauna, body treatments, Jacuzzi, lounge and health club. 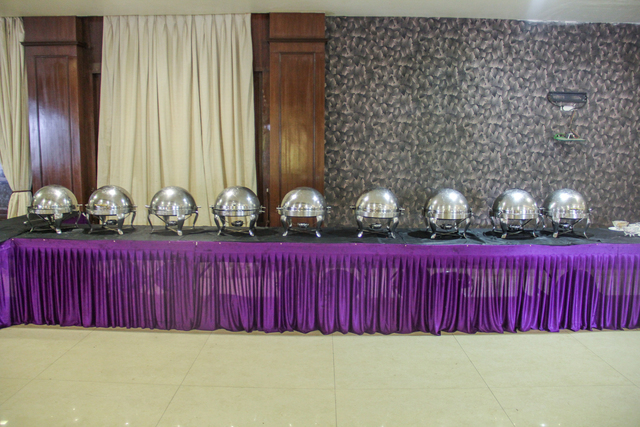 Informal events can also be organised with the wedding services and banquet facilities available at this resort. 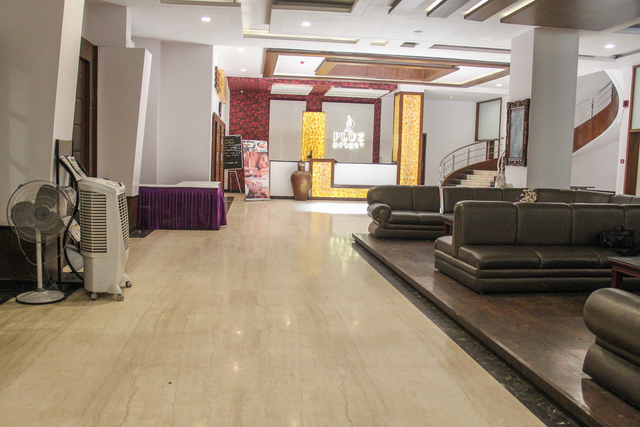 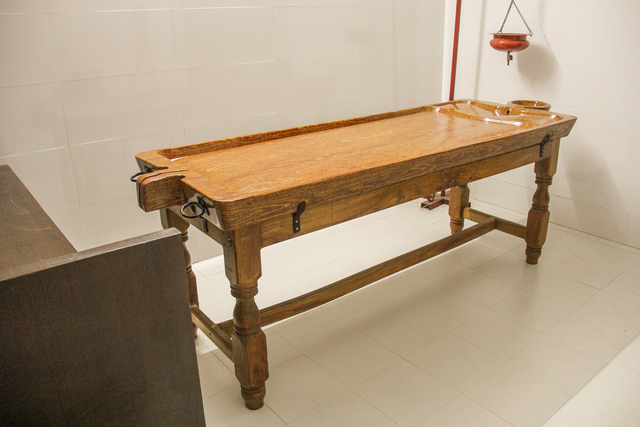 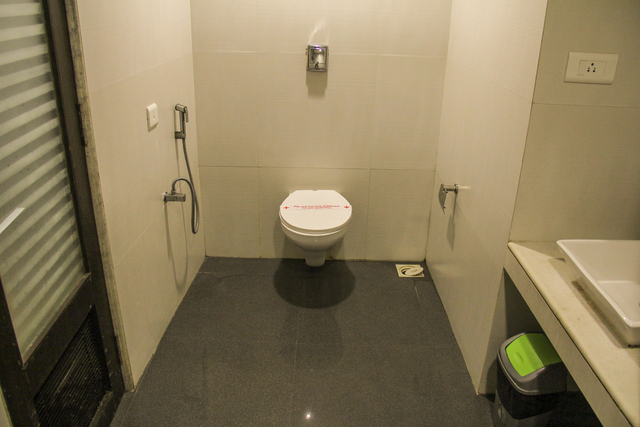 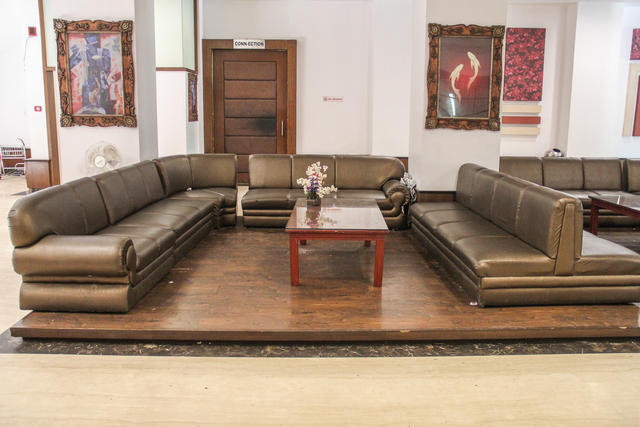 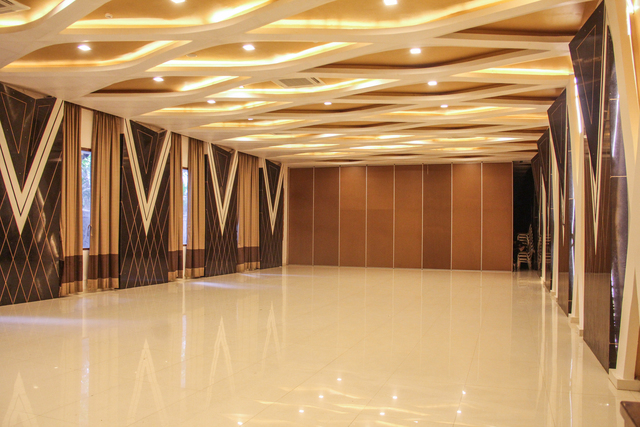 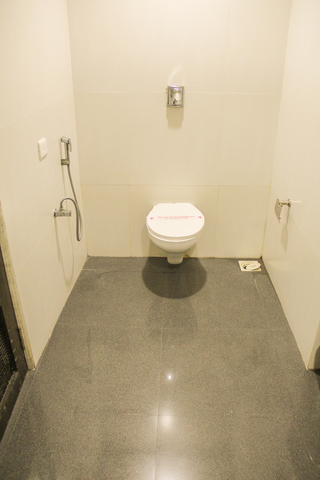 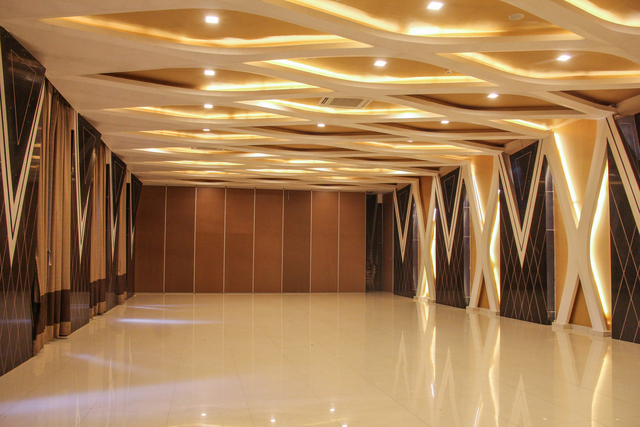 A game room and discotheque include the recreation facilities. 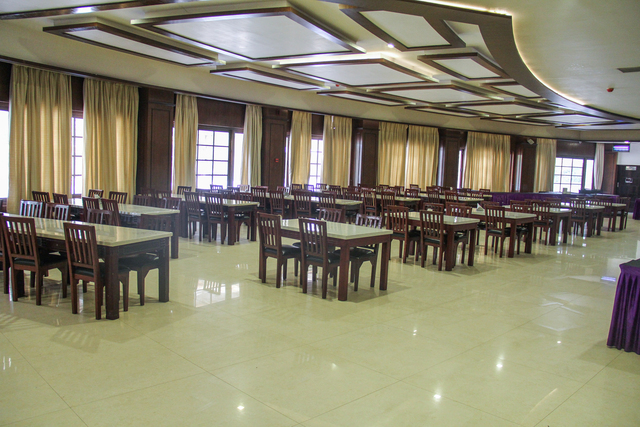 Tempting multi-cuisines, tasty snacks and refreshing beverages can be relished at the in-house restaurant, coffee shop and bar. 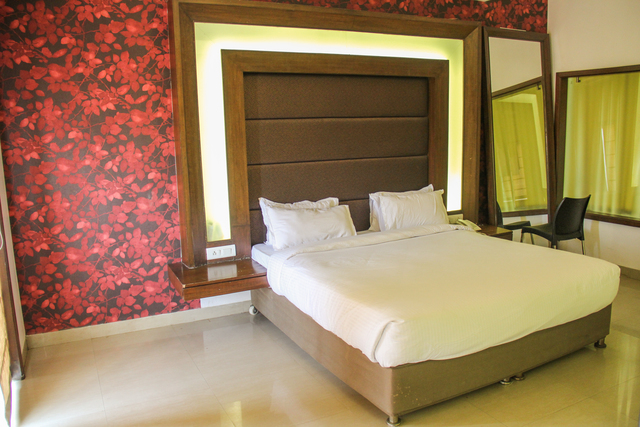 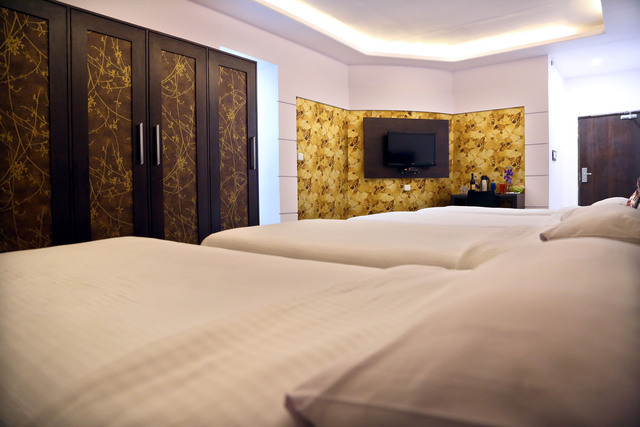 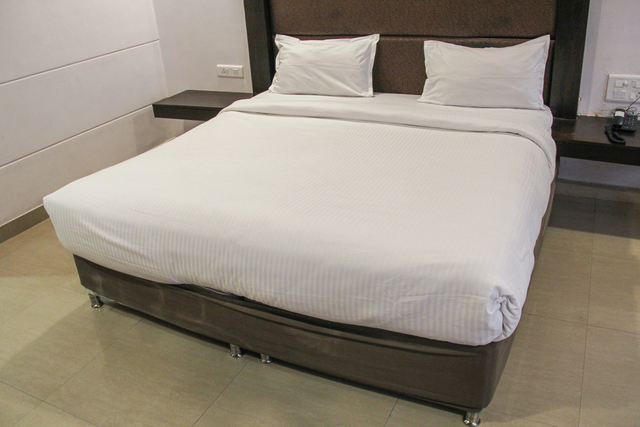 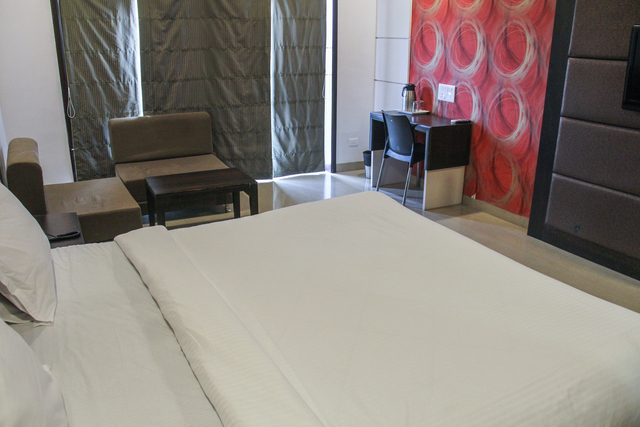 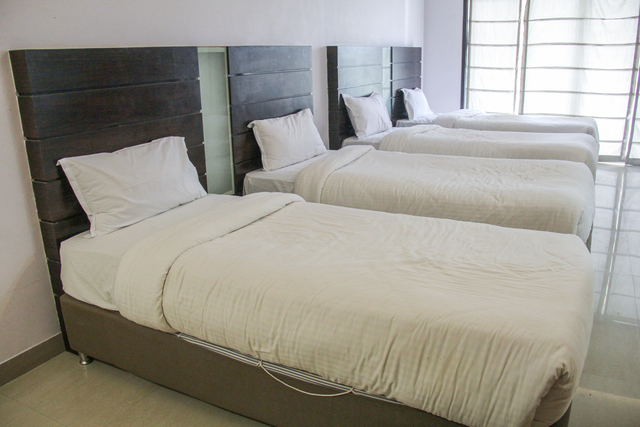 Deluxe rooms and executive pool facing rooms are offered for lodging at Pluz Resort. 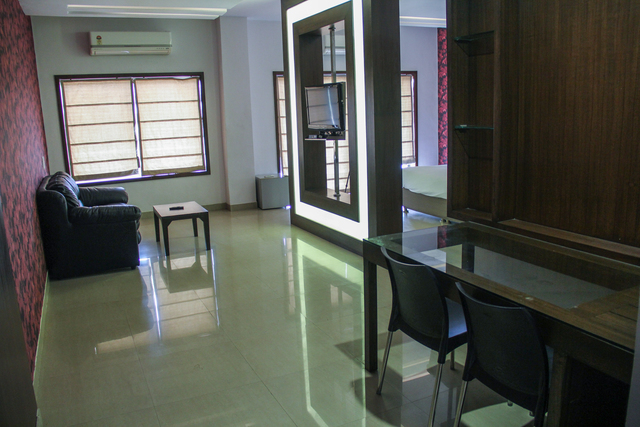 These rooms are contemporary in style, well-organised and smartly furnished. 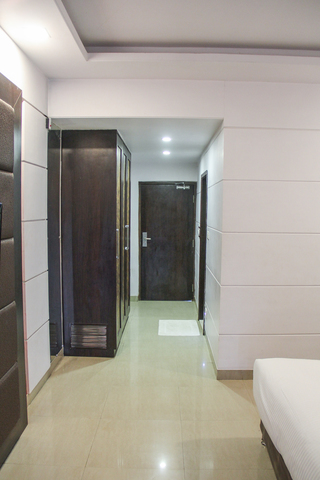 The serene ambience and surrounding natural beauty make these rooms welcoming. 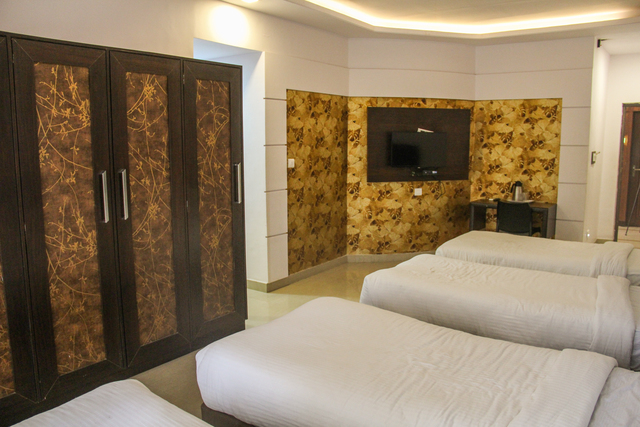 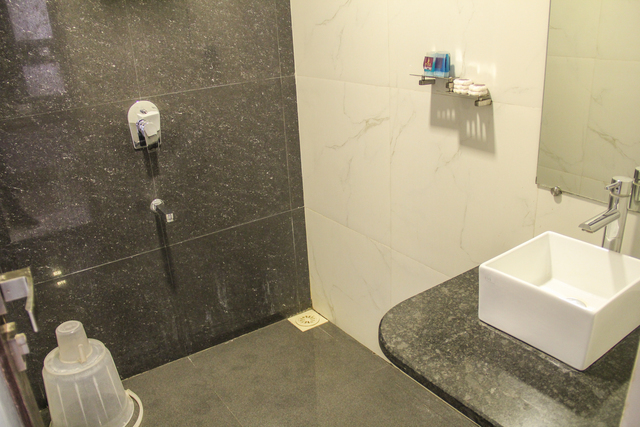 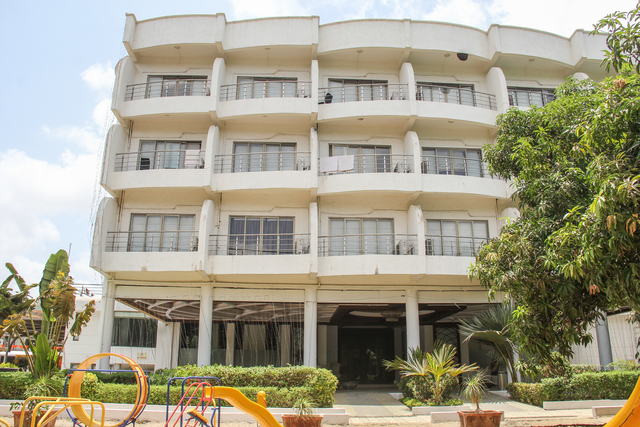 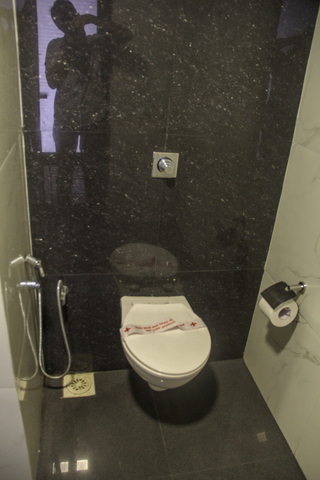 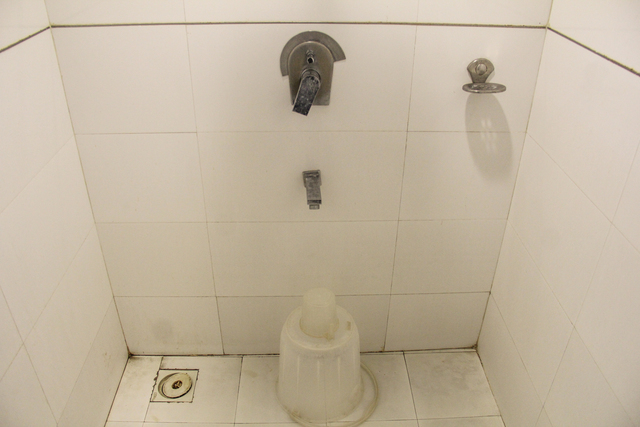 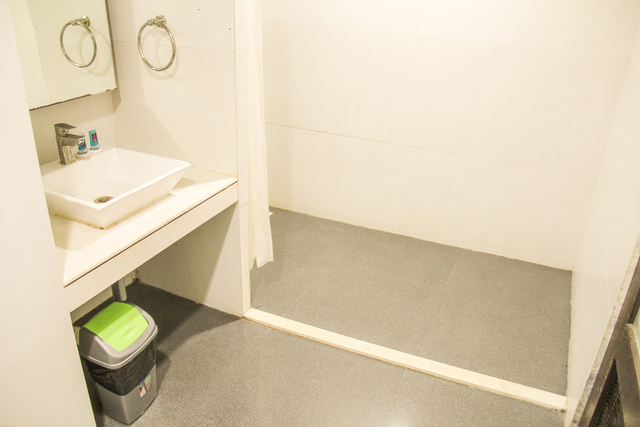 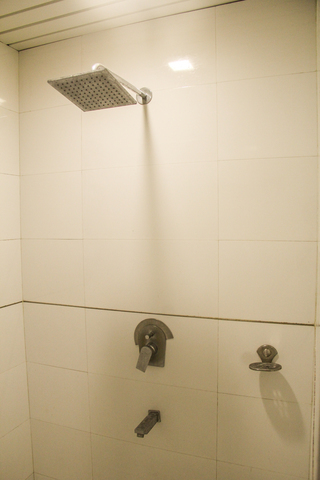 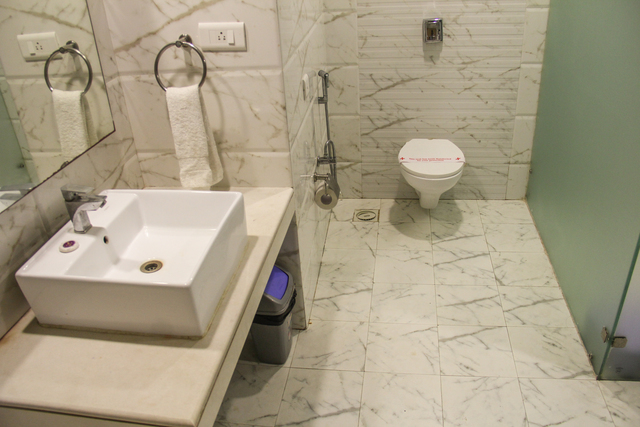 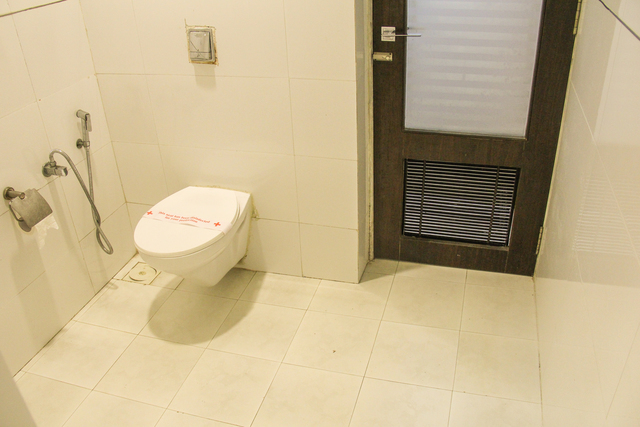 All the rooms are air-conditioned and provided with necessary comforts such as colour TV, safe and telephone. 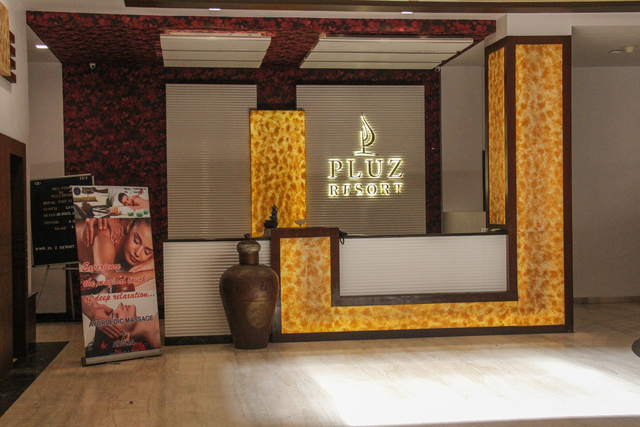 Pluz Resort accepts only cash payments at the property.